Tip: Don’t make friends with the creepy ginger kid. Just because you start travelling alone doesn’t mean that it will stay that way for long. It’s no secret that more and more people are travelling every year, and hostels have become a staple for those who want to see the world but can’t necessarily afford high-end hotels and resorts. 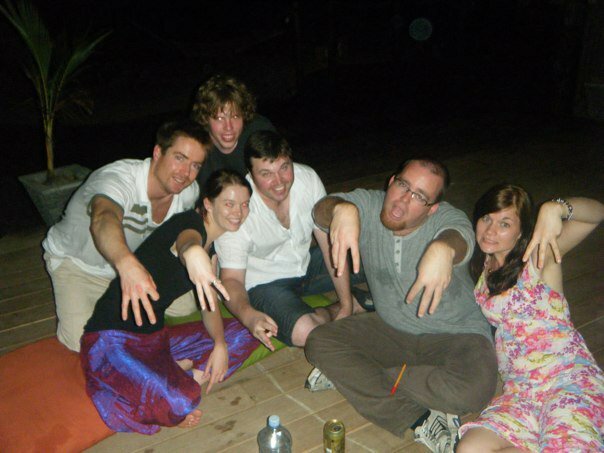 Sure, hostels might not be the lap of luxury that a five star hotel or resort is, but if you stay in hostels you’ll never be alone, and with so many people coming and going there is almost a 100% chance that you will meet someone to travel with, have a beer with, grab dinner with, or just have a chat. It’s criminally easy to make friends in hostels. Want to know the secret? It’s criminally easy to make friends in hostels. Want to know the secret? Hostels usually have common rooms where people are spending their downtime while not exploring the city, and you can hear a lot of interesting stories and get a lot of information about places that you might want to travel to. If it’s a Friday or Saturday night, chances are there’ll even be the beginnings of a party forming already. Grab yourself a beer and join the fun! The most important thing is to talk. Ask for a book from another traveller, have a peek at their map, ask about the sights in the cities they have explored, or anything else that comes to your mind. Are they wearing a sports jersey? Ask about the team. Recognize the brand of their camera or the movie on their t-shirt? Start with that. Once you’ve established a connection, ask them where they are planning to go tomorrow, and maybe if you are heading the same direction you can join in. Travellers are adventurous by nature and that generally extends to social situations as well, so more often than not you’ll get a chat. After all, who will say no to a glass of beer or a dinner recommendation for a great cheap place that you found during the day? Don’t beat yourself up if you strike out. If someone refuses your offer of chocolate or advice, they’re probably just having a bad day. There’s an old saying in sales, “Every no brings you one step closer to a yes”. Rather than get disheartened, you can always start talking to someone else. But you don’t need to do all of the legwork. Just be accessible to the people around you. Wear a smile, make eye contact from time to time, and do your best not to look like a budding sociopath. Couples can be a slightly harder sell if you’re a single traveller. Being the third wheel is awkward for you, and it generally makes couples a little awkward if they need to make an extra effort to make you feel included. But if you’re in a couple of your own, I dare say you’ll have more luck meeting couples than finding a solo traveller looking to hang out. It’s just the nature of the beast. 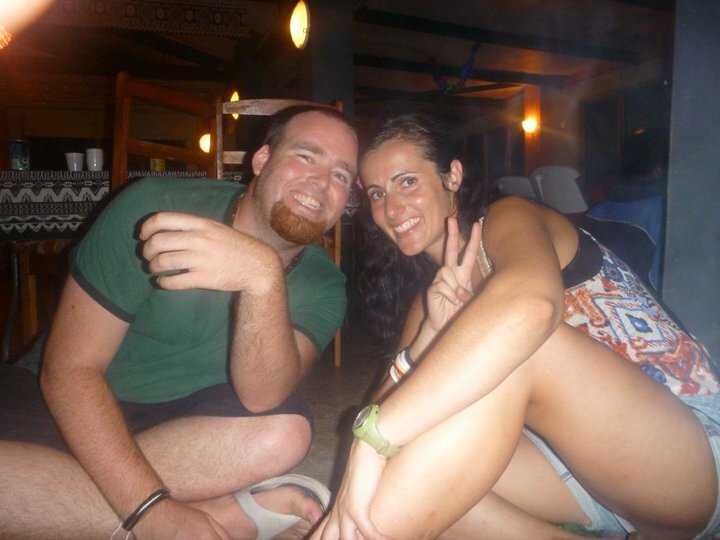 Hostels are one of the best ways to forge great new friendships. Most of these people aren’t the kinds of people you’ll see again. You might spend one or two fantastic days exploring a new city with them and then part ways. Sure, you’ll exchange Facebook information and stay in touch for a while – but eventually that will fade and you’ll be left with some great memories of good times. And sometimes you’ll meet some fantastic people with whom you’ll stay in contact for the rest of your lives. The key is that you won’t find any of the above if you’re not open to it. Smile and be friendly, and if you’re on your own, don’t be afraid to strike out and start up a conversation with a friendly face. You’ll be grateful for it in the long run. What are your secret tips and tricks for making friends on the road?